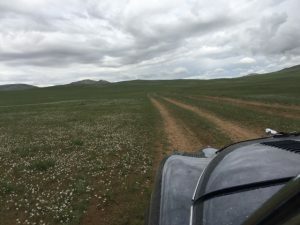 We set off from Ulliasta to Chjargas Lake in the cold and rain and the rough terrain matches the mood. Even the speed tests are getting tougher. 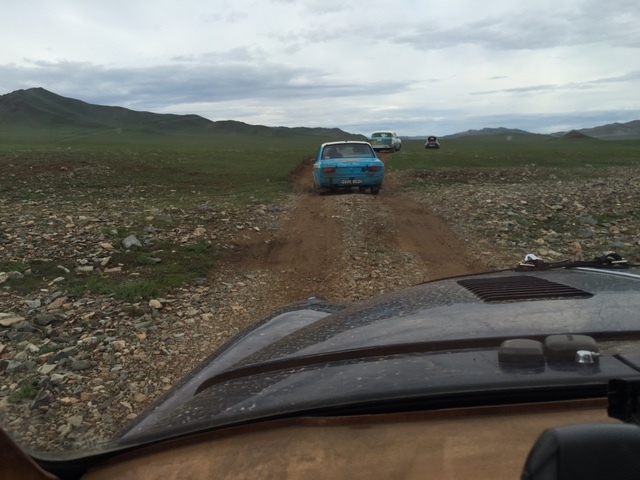 Navigation is not proving to be a problem and we are still on for a gold by hitting all the tome controls and speed tests within our allowed time but we haven’t done this or any other rally before so the strategy for the speed tests is being worked on. Basically it just relies on going as fast as we can when a smooth and straight bit of track opens up and down to a crawl over the moon rock – the only difficulty is seeing (in time) when one changes to the other! 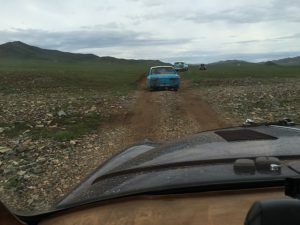 The main image here is relatively rough track but you may notice that there are no photos of the really scary bits that I have mentioned – mainly because whoever is driving has their hands full and whoever is navigating is just hanging on.